You probably don’t think about it this way, but you are currently outsourcing some of your marketing function, namely advertising. But with marketing tools and opportunities evolving at lightning speed, it is also strategic to look for help outside the creative needs of your ad campaigns. Finding a company that specializes in leveraging traditional and new marketing strategies brings fresh insights and reliable campaign execution to generate productive leads and drive profit. Marketing is becoming less about mass and more about building and developing customer relationships: those emotional bonds with the customer that lead to engagement. Marketing strategies are rapidly changing and smart managers have a tall order. They must understand not only how to access the skills they need in-house and outsourced to create and execute initiatives, but now there are tools that measure results, laying bare the creative gambles inherent in most campaigns. This illustration makes it clear why you probably don’t have the in-house resources you need to bring campaigns to market. Look at what your competitors can do in 60 seconds. How can you keep up with that? This is the new paradigm that has more and more companies outsourcing their marketing to extend their reach. Let’s take five to examine the drivers behind outsourcing your marketing. 1. Tapping into specialized skills and expertise. Effective marketing organizations need a wide range of capabilities. There are times when the skill sets required are not available internally. By outsourcing, you will get a team of experts at your disposal. With the explosion of the marketing tools available to you, sometimes you need know-how that is outside of in-house staff. As ex-Google CEO, Eric Schmidt, said several years ago but still runs true today “The principles of marketing—which are around storytelling, entertainment, targeting and selling—will be augmented by analytical tools.” Well, the tools are here and can be extremely helpful in pinpointing effective strategies. But if, “The Emperor has no clothes” on a continual basis, there is no hiding. Understanding your customers in today’s data and information rich environment is no easy task. Nor is the task of correlating sales to marketing initiatives. Adding experts can help you improve and measure your campaigns in ways that were not possible a few years ago. Outsourced marketing agencies can help drive decisions about optimizing your marketing budget across every campaign regardless of which marketing tools you are using. 3. Increasing your speed to market without extending your over-worked staff. Marketing organizations need to adapt to their customers and markets and position themselves to take advantage of immediate opportunities. Getting to market quickly and staying ahead of the competition, is the key objective. 4. Filling the gap left by downsizing, new priorities, or new opportunities. There are fixed costs factored into the equation of any marketing budget including people, systems, and capital. With outsourcing, the level of service can scale up or down as needed to fit your budget and priorities without overhead and benefit costs. Marketing on demand, when you need it! Outsourcing helps you to maintain momentum in the marketplace. 5. Fresh eyes and new ideas. Is this something you should go to your advertising agency for? No… unless you want more ad placements. 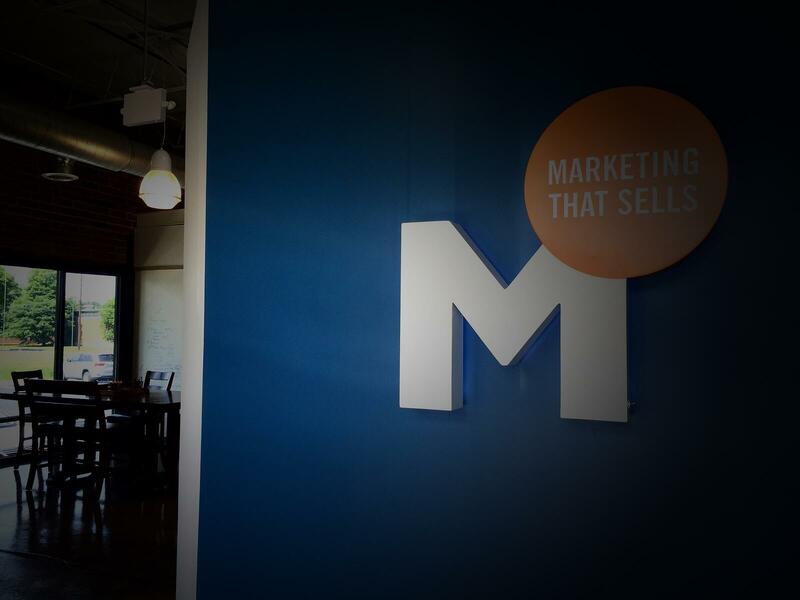 An outside marketing strategy agency will bring a balanced unbiased viewpoint. They will help you choose the right tools to maximize return on investment. They work with all disciplines and will help you determine the best resources to capitalize on your marketing budget and create sales. Outsourcing has become an essential aspect of business strategy and this includes the marketing function. Looking to extend your reach and merge the new tools with traditional marketing? Contact us today.